Microsoft has been completely absent from the smartphone market, ever since the demise of Windows 10 Mobile last year. The Redmond giant hasn’t been working on its own mobile OS ever since, which forces us to pay heed to this latest report. Yes, what you read in the title may actually be happening. 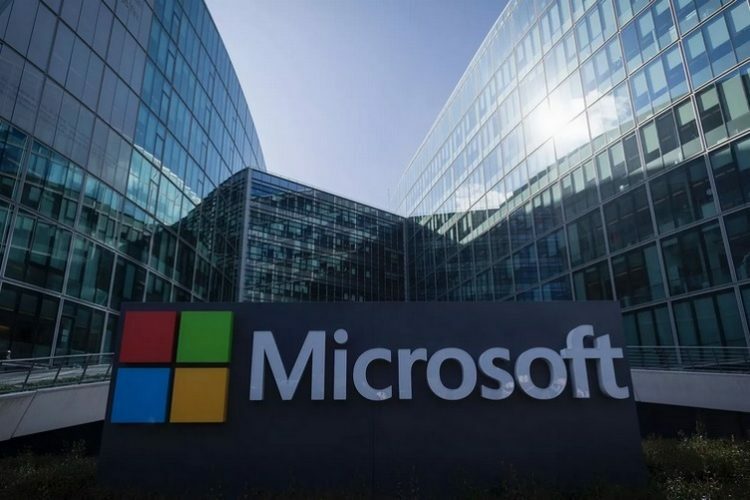 As per a recent report from the Windows Latest, a Microsoft Store representative has confirmed that the Redmond giant is working on Android phones during a support chat session. 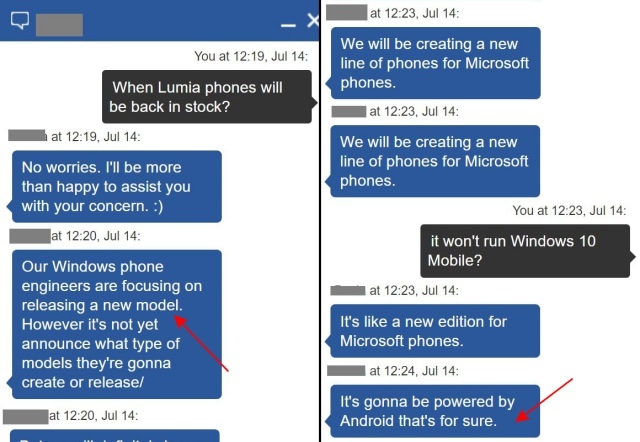 As you can see in the chat below, they did not comment on the specifics of the Microsoft-branded Android phone. They just said that the tech giant is working on a new lineup of phones, which won’t be powered by Windows 10 but Android. It looks like they’re finally ready to follow Nokia (the brand now being marketed by HMD Global) and embrace the Android ecosystem. This leak, however, does sound like a plausible idea, especially since Microsoft is quite actively pushing out new apps and updates to its apps on Android and iOS. The company has created its little ecosystem of apps on Google’s mobile OS, ranging from a launcher and voice assistant to productivity apps and more. Thus, you cannot dismiss the idea of an upcoming Microsoft-branded Android phone right away. Microsoft previously had plans to release the Surface Phone later this year, but those plans have been shelved until 2019. So, Microsoft-branded Android phones could very well be on the way because this is the only obvious choice left with the tech giant to jump back in the smartphone market. I was the proud owner of a Lumia smartphone back in the day and would love to see the tech giant’s phones to make a return, even with Android in tow. All this is just wishful thinking so we would suggest you take this report with a grain of salt. So, would you be interested in buying an Android-powered Microsoft phone? Let us know in the comments below.